We do not have to worry about stock-out situations and undertaking bulk orders, as are facilitated by a large storage facility. It has the latest inventory management software that helps us to maintain year around availability of the products. Raw material that is used for preparing the offered lot is sourced from the genuine vendors. Also, we procure it only after complete quality inspection. 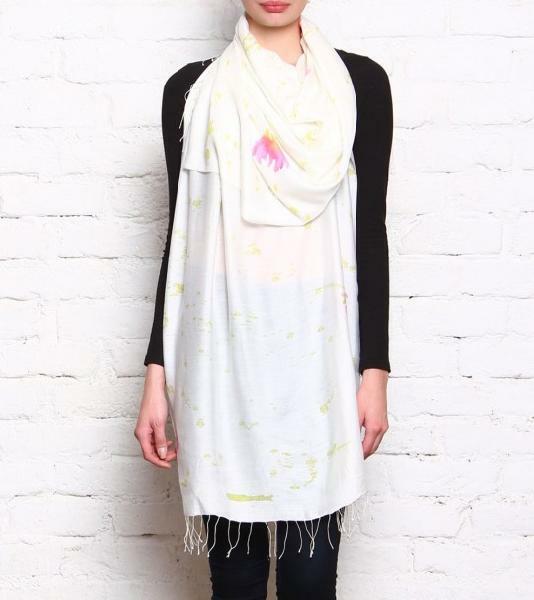 We provide a wide array of hand printed silk stoles available in various patterns like plain-dyed, checked, stripped, etc.